You can’t beat AI, but you can collaborate with it. Millions of apps are downloaded every day, but the hard fact is that most of these apps are abandoned or never used even once. A majority of users consider their apps as an integral part of their daily routine. Mobile app marketers rely on AI-based “UI miracles” to acquire new customers and retain existing ones. In 2017, AI is the most efficient way to gain a competitive advantage in mobile-app acquisition. Optimizing your mobile app can open new avenues and markets of opportunities using a mix of creativity, data science, AI and personalized campaigns. 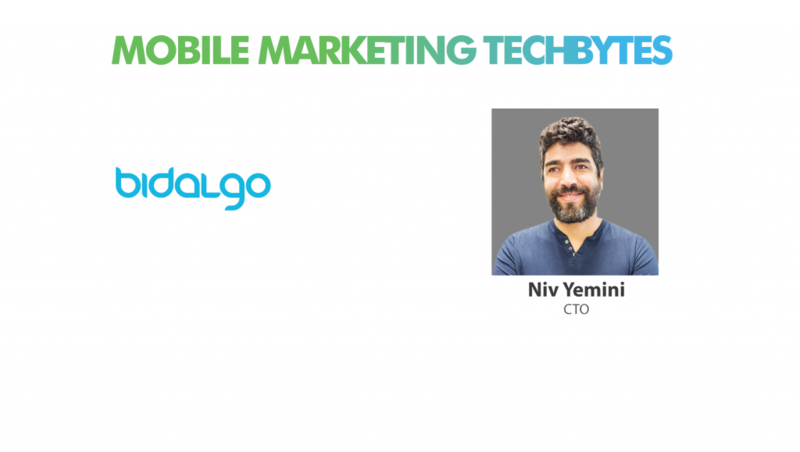 We spoke to Niv Yemini, CTO at Bidalgo to understand how mobile app marketers and advertisers could leverage AI and build their user-acquisition strategies using automation and customer experience management platforms. MTS: Tell us about your role and your team at Bidalgo? 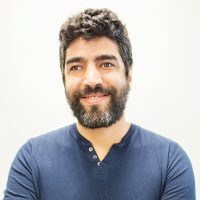 Niv Yemini: I’m the co-founder and CTO at Bidalgo, which means I’m in charge of building all of the technology behind our platform. I manage a 30-person (and growing) team made up of engineers,developers, data scientists and more and they are some of the smartest and most talented people I have ever had the pleasure to know. Our focus is on improving the performance of our AI-based algorithms and identifying new ways to use Artificial Intelligence for smarter, more efficient and more effective app marketing campaigns. It is very exciting to come to work each day never knowing what new insight or discovery someone on the team is going to make. MTS: How does Bidalgo enable businesses to take advantage of new ad formats? Niv Yemini: We are official marketing partners for major marketing platforms like Facebook, Instagram, Snapchat and others, which means we typically get exclusive access to new ad formats the second they come out, if not beforehand. So, on one hand, we are working with platform companies and get access to their product betas before they are officially out to the market to understand their new ad formats and how marketers can take advantage of them, and on the other hand our AI technology enables us to quickly master new ad formats by conducting tests, analyzing performance and optimizing results much quicker than other companies are able to do. There’s definitely a first-mover advantage to mastering new ad formats before other marketers can figure them out, so that’s an important benefit that we bring to our clients. MTS: How important is it for app marketers to utilize a cross-channel approach, and how does Artificial Intelligence help identify opportunities across multiple channels and platforms? Niv Yemini: App marketers can cover 95 percent of the available and relevant inventory for their targeted audiences by working with major platforms such as Facebook, Instagram, Snapchat, Pinterest, Google, Apple Ads and others. However, they might find that from campaign to campaign or even from day to day, results across these platforms might vary based on market dynamics and campaign strategies. Therefore,it is extremely important that marketers take a unified cross-channel approach in order to make sure they’re getting the best results possible. 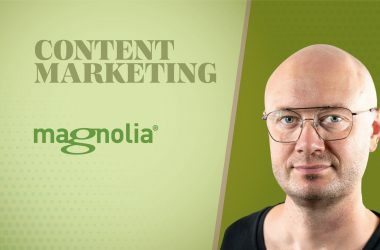 Using Artificial Intelligence, we help marketers identify and capitalize on opportunities throughout the entire marketing ecosystem by allocating budgets and adjusting ad creative as necessary — something that would be very difficult if not downright impossible to do without the help of AI algorithms. 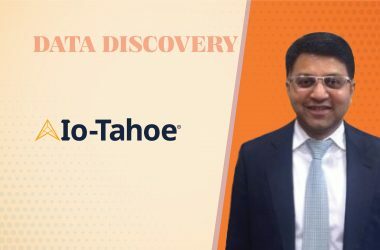 MTS: Would you provide us a sneak preview into how Bidalgo AI optimizes the media buying cycle? Niv Yemini: We offer an end-to-end suite of media buying algorithms to optimize the entire media buying process, from uploading ads and improving their performance to handling bid management, budget allocation and more. One of the most important parts of that process is the design and development of ad creative, and we are the first company that uses AI to break down the winning elements of a marketer’s creative assets and provide a data-driven approach to the art of creative design. Our algorithms use advanced image and video recognition technology to examine more than 40 variables and deliver recommendations on how to design new creative that drives the best performance. It also predicts an ad creative’s performance before it even runs, taking much of the guesswork out of creative design, and it uploads new assets as needed based on delivery and performance, enabling marketers to sustain success over time. There’s a lot of decisions that go into not only the creative aspect of app marketing campaigns but every other facet as well, which is why AI is required to help marketers really get the most value from their campaigns. MTS: How do you see AI improving user-acquisition strategies using automation and customer experience management platforms? Niv Yemini: The sky’s the limit in terms of how AI can help marketers improve their advertising campaigns as well as the overall customer experience. Anytime you have lots of data and lots of decisions to make, AI can give marketers an advantage over other marketers that are running campaigns manually or making decisions on their own. Our focus is on applying AI to help marketers achieve unparalleled growth quickly, easily and profitably. But we definitely see opportunity for marketers to also apply AI to the customer experience in a way that delivers a more personalized experience and helps drive higher lifetime value. MTS: Thanks for chatting with us, Niv.